As the country marches on with the guidance of prospective domestic workers and labourers, the Ministry of Human Resources and Emiratisation (MoHRE) has announced extension of awareness programmes to Sri Lanka following a Memorandum of Understanding (MoU) the ministry entered with Sri Lanka’s Ministry of Foreign Employment. 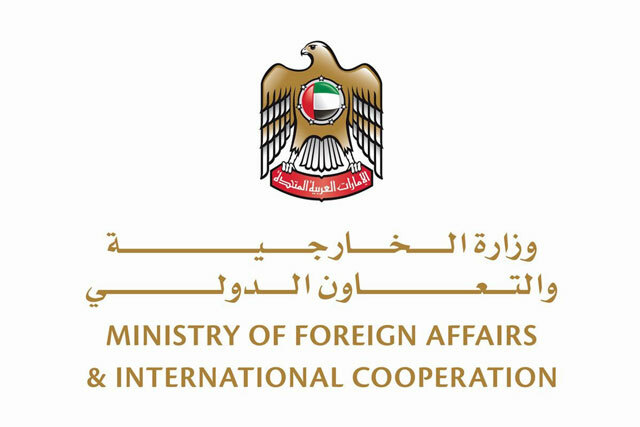 The MoU paves the way for a “new stage of cooperation between both countries to ensure a balanced and effective management of the contractual work cycle in line with the laws and regulations applicable in the UAE,” said MoHRE Minister Nasser Bin Thani Al Hamli. He was flanked by his counterpart, Thalatha Athukorala. Colombo was represented by one of the leading suppliers of manpower to the UAE. Last year, the Dubai Police released statistics of their followers on social media with Colombo registering huge traffic. Last week, the General Directorate of Residency and Foreigners Affairs (GDRFA), Dubai, issued a booklet titled; “A Guide Book for Foreign Workers” to be distributed among 100,000 expatriates this year alone before covering “at least a million of them in the near future,” according to the GDRFA senior official. “It [the guidebook] will be in the hands of every worker in Dubai as part of a new plan to enhance their living experience in the country and avoid falling into troubles,” said the Deputy Director General of the GDRFA-Dubai and Chairman of the Permanent Committee of Labour Affairs in Dubai (PCLA), Major-General Obaid Muhair Bin Surour. The memo stipulates that a standard job offer and employment contract will be submitted by the employer to guide the workers to review the descriptions of jobs available on the ministry’s system. In case of dispute between the employer and worker, a complaint shall be submitted to the competent department in the MOHRE, which seeks to settle the dispute within a specific period of time or to refer the dispute to the concerned courts. The recruitment agencies are tasked with sending the job offer to the employee in their home country and listing the obligations of the labour contract. The contract will be signed by the employer and employee upon the arrival of the latter to the country.